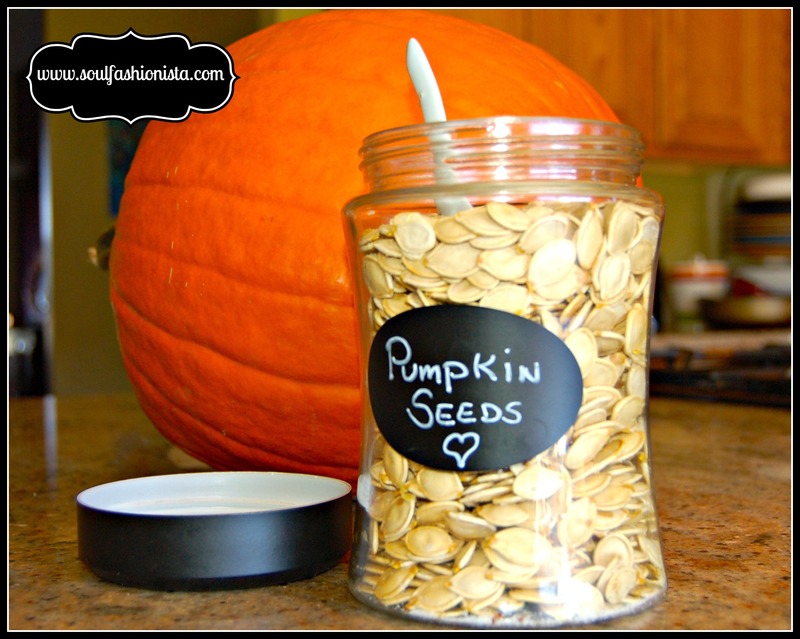 Oh, how I cringe when I think of all the pumpkin seeds that are being thrown away every fall. If only they could be delivered to my door! My family, especially my girl Tina, loves them. 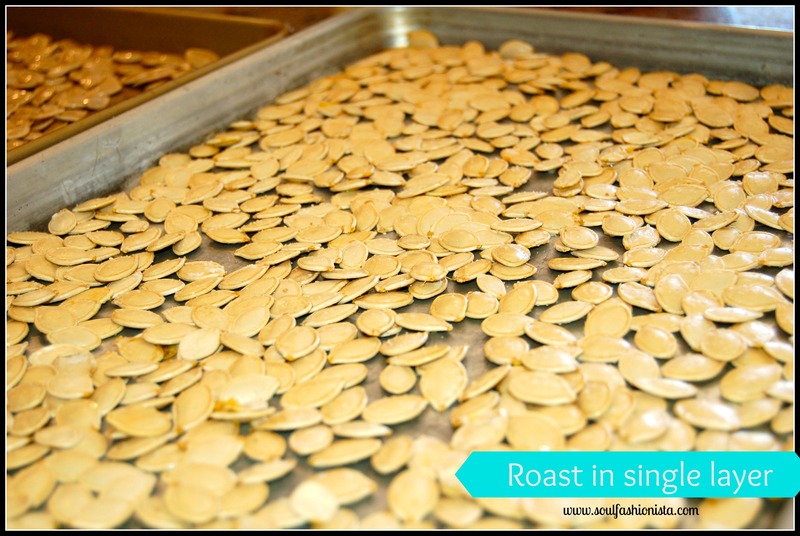 Roasting is so simple and the benefits are amazing. They can be used as a snack, salad toppings or a garnish for fall dishes. They are packed with iron, magnesium, fiber, zinc, potassium and healthy fat. They are an excellent source of protein. Pumpkin seeds are a wonderful source of nutrients for dogs. They help to build the immune system and are known to fight parasites and worms. Can’t sleep? 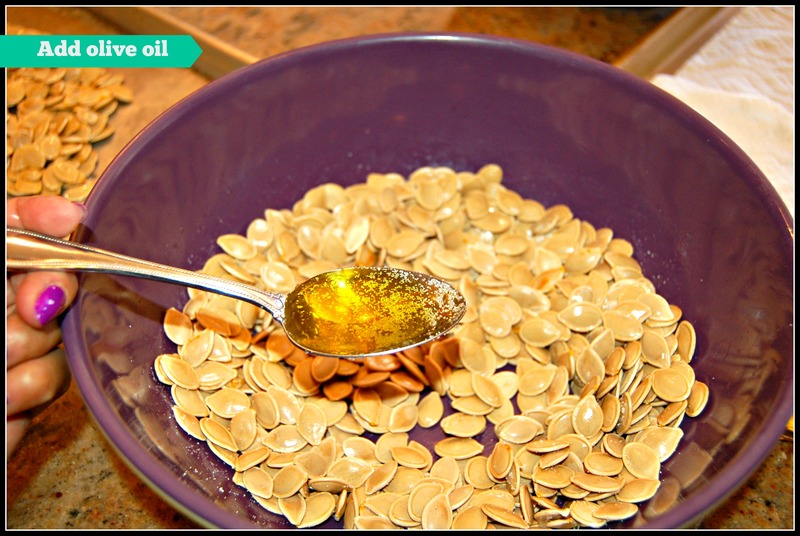 Pumpkin seeds contain tryptophan (which can boost your mood and help you sleep). Pair it with a cup of peppermint tea and you will be ready for sweet dreams. So don’t throw your seeds away! Be healthy & enjoy! 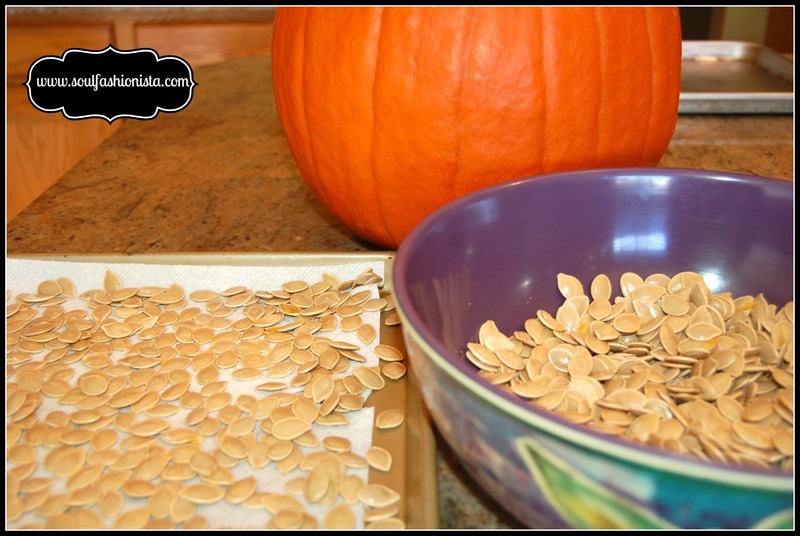 Carve seeds out of the pumpkin and remove the stringy fibers. Rinse thoroughly, making sure seeds are free of any residue. Boil in salted water for 10 minutes. I use a few tablespoons of salt depending on the amount of seeds. Drain & transfer to a cookie sheet lined with paper towels. 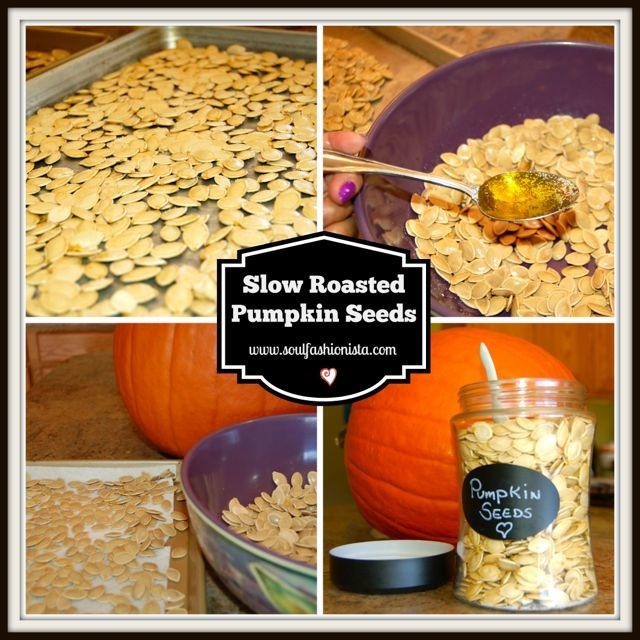 Allow seeds to dry completely. Remove paper towel and transfer to a bowl. Add olive oil to coat. Sprinkle with salt. Toss for even distribution. Spread them in a single layer on the same cookie sheet. Roast until done (1 hour or so), stirring every 10 minutes.